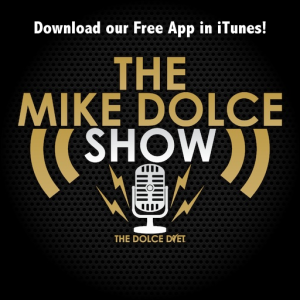 Mike details the differences between a ketogenic diet and the metabolic state of ketosis. 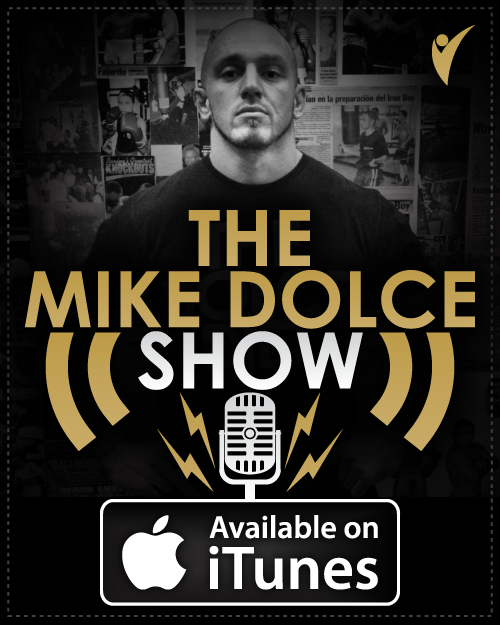 He explains how certain carbohydrates will increase total fat loss while growing muscle. 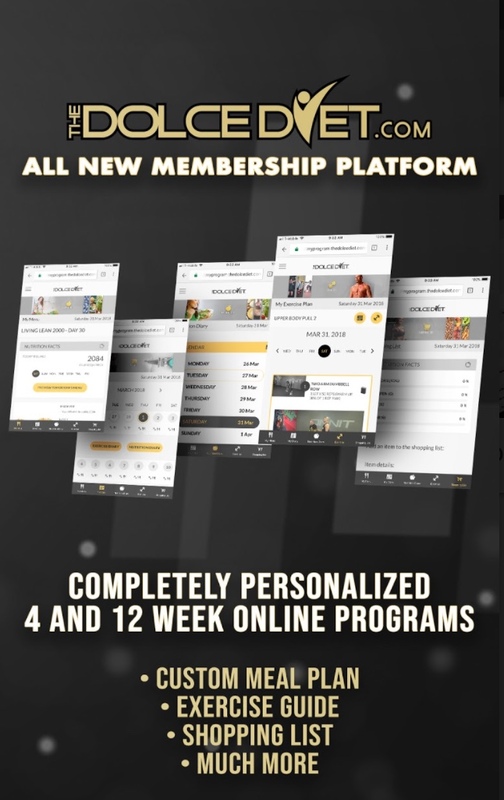 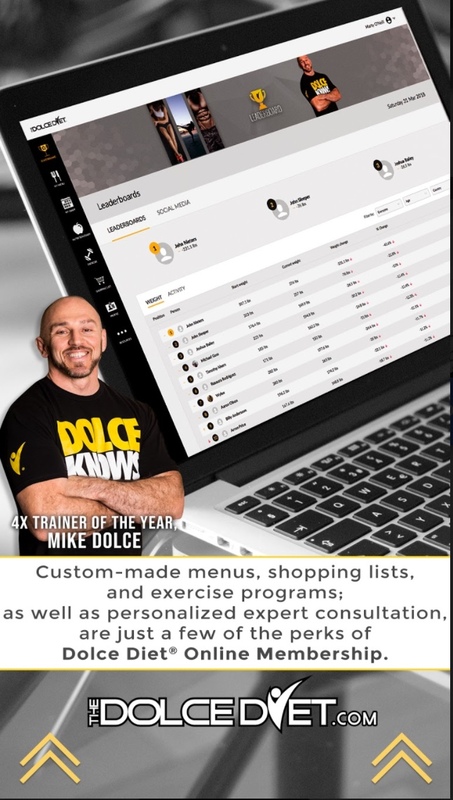 Mike Dolce is a 4X World MMA Awards Trainer of the Year, NJ Martial Arts Hall of Fame Inductee and was named a Men’s Fitness Top 30 Fitness Game Changer. 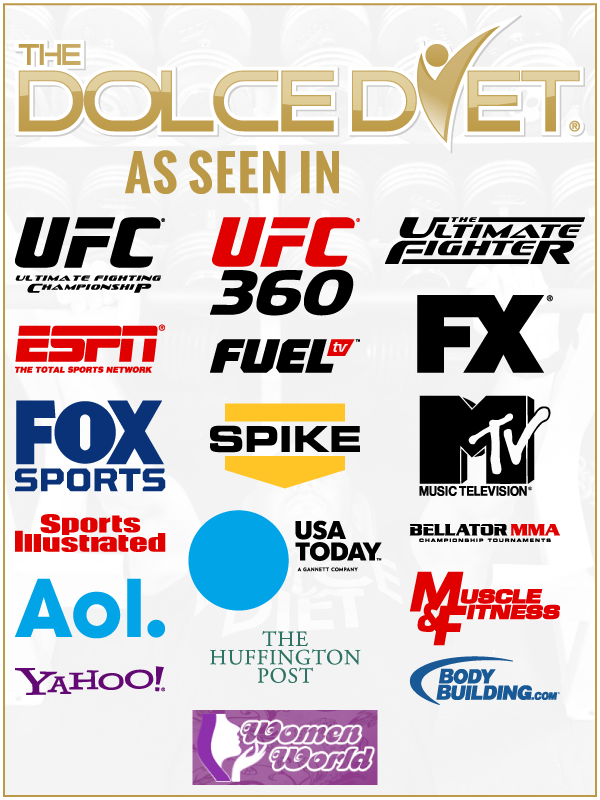 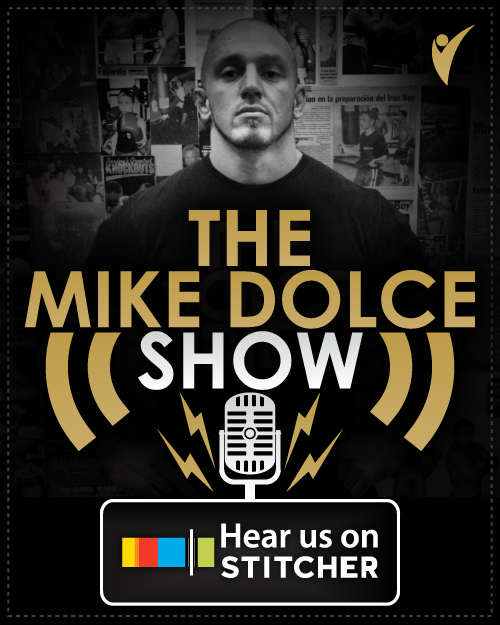 As the founder of The Dolce Diet & creator of UFC FIT, Mike Dolce is known the world over for his work managing the incredible weight cuts of top UFC athletes.